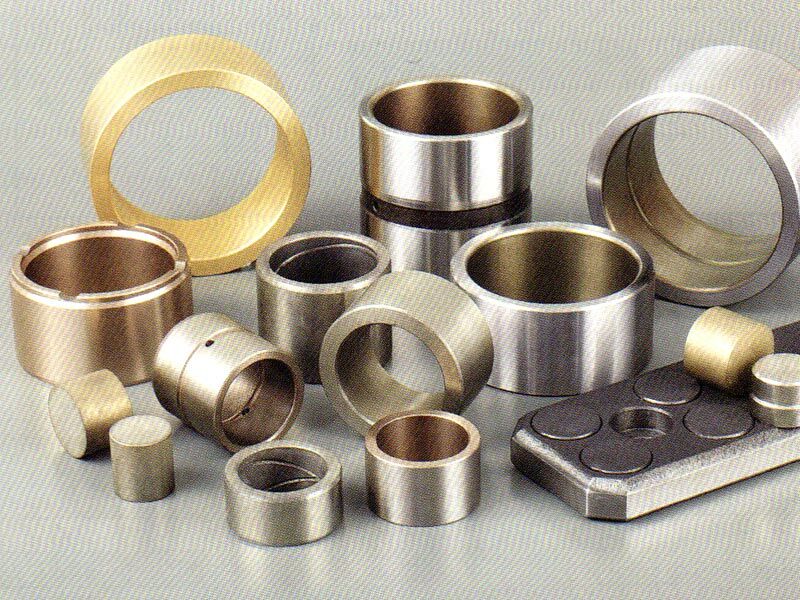 Our CSB-CR self-lubricating plain bearings are available in the form cylindrical bearings and under request thrust washers and plates. 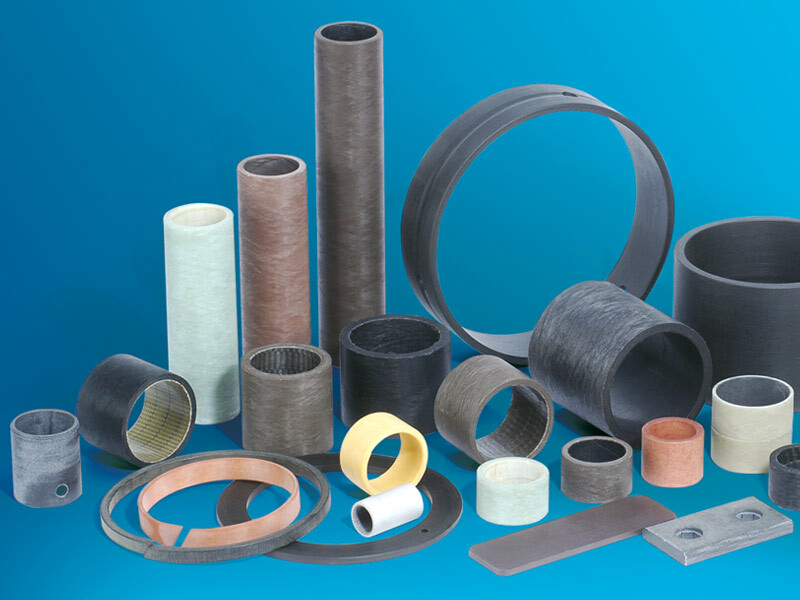 You find the properties and characteristics in the section “Products/Polymer sliding bearings/Filament wound plastic self-lubricating bearings”. 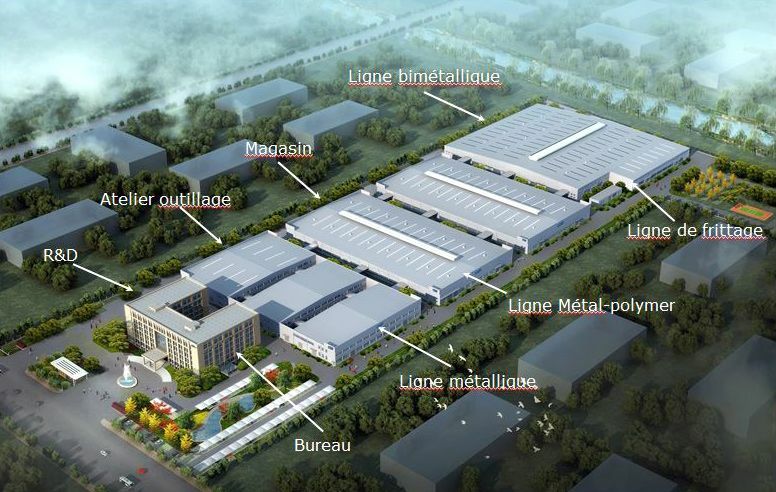 CSB Bearings France is a partner of CSB China, n° 1 in Asia of self-lubricating sliding bearings metal-polymer, metallic, bi-metallic, moulded thermoplastic and filament wound plastic and spherical bearings.